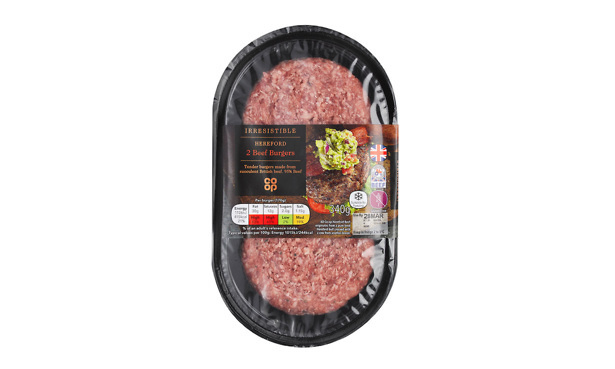 The best burgers to buy for your bank holiday barbecue this weekend are Co-op Irresistible Hereford Beef Burgers (£3.19 for two). That’s the verdict from our Which? panel of meat experts who chose the Co-op burgers as their favourite in a blind tasting of 10 premium chilled beef burgers. Co-op topped our taste test with a score of 82%. The burgers were praised for their juiciness and great beefy taste and described as looking amazing raw (one of our experts described them as ‘perfect’) and just as good when cooked. They received the highest marks from two of our tasting panel and were the only premium fresh burger deemed tasty enough to be named a Which? Best Buy. 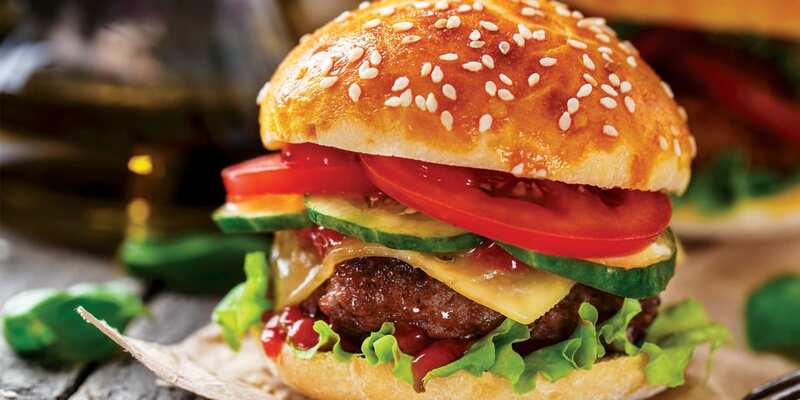 If you’re hosting a big bank holiday barbecue and budget is tight, but you still want to plate up a premium burger for your guests, our panel also praised cheaper option, Aldi’s Specially Selected Aberdeen Angus Beef Quarter Pounders (£2.49 for four). Our meat experts were impressed by the Aldi burgers’ quality, describing them as, ‘tasty with the right amount of seasoning’. Although none of our experts gave these Aldi burgers top marks, they scored a respectable 75% overall. And at just 62p each, around a third of the price of the Co-op’s Best Buy burgers, they’re a great-value choice. 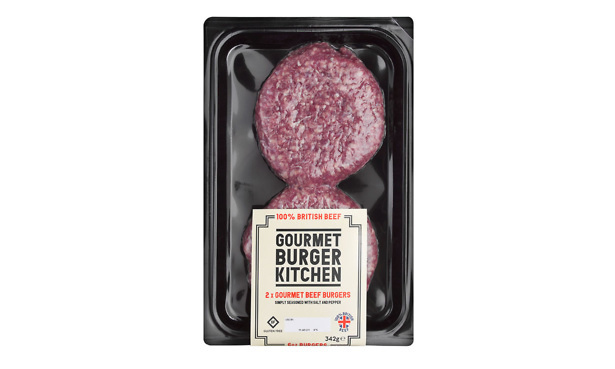 Proving you don’t always get what you pay for, the two most expensive burgers our experts tried – Waitrose 1, Hand-Pressed Beef Burgers (64% – £3.74 for two) and Gourmet Burger Kitchen’s Gourmet Beef Burgers (56% – £4.50 for two) – were a real disappointment. Here’s the full list of all the premium fresh burgers we tasted. You can find out what our experts thought of each of them and where they ranked in our guide to the best burgers. It’s really frustrating when you see the huge, delicious burger you’re waiting to eat shrivel up as it cooks. So as part of our test we monitored each burger as it was cooked to see if they shrank. The good news is that most retained their general size and shape. But the Gourmet Burger Kitchen burger shrank noticeably. This shrinkage was a huge disappointment, not least because this burger looked extremely appetising in its raw form. Ultimately, all meat shrinks in size and weight during cooking. The amount of shrinkage depends on its fat and moisture content, the temperature at which the meat is cooked, and how long it is cooked. To minimise the impact of the latter two factors, our expert chef cooked all the burgers we tested consistently. 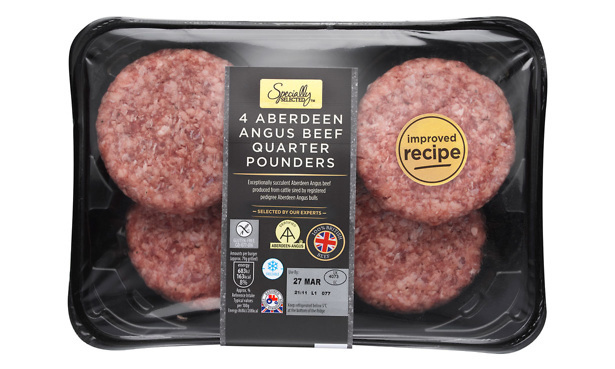 Our panel assessed the patties before cooking and then tasted them all after they’d been cooked by our chef, with all the packaging removed so that they had no idea which brands they were reviewing.